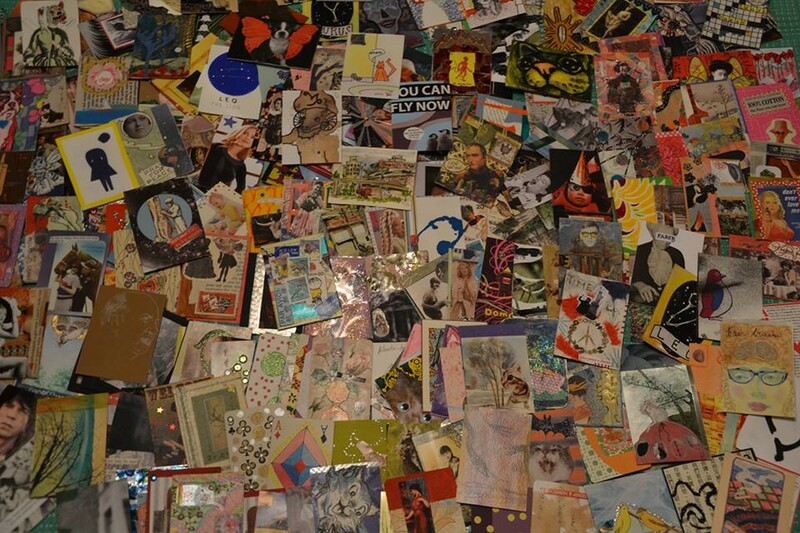 Artist Trading Cards are 2 1/2" x 3 1/2" works of art that are produced to trade with other artists at swaps. ATCs can be drawn, photographed, painted, sculpted, collaged, stamped, sewn, beaded, welded, etc. Bring cards you've created to swap or just drop by and check out what it's all about. The Spokane group meets monthly on the last Tuesday, from 6-8 pm.